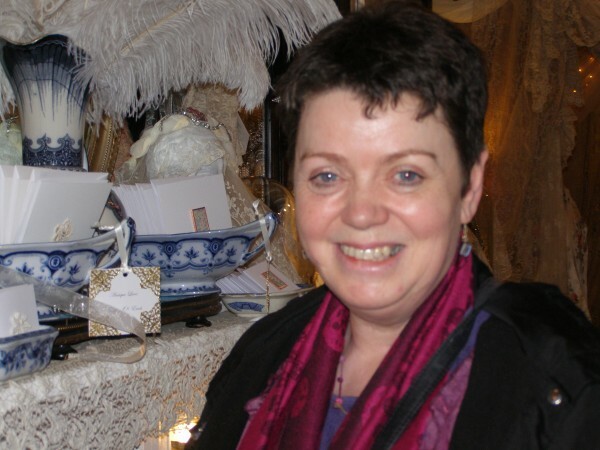 Not simply a dusty collection of mouldering garments, this is a vibrant place of restoration, recreation and celebration of all things lace, particularly Irish lace. 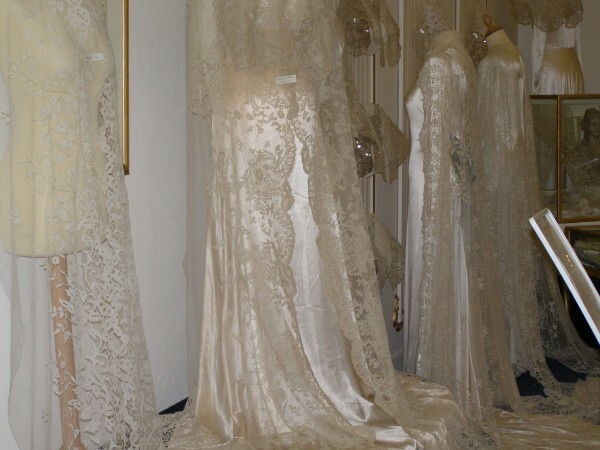 Owner and lace expert Rosemary Cathcart not only preserves antique lace, including a stunning collection of gowns; she uses old lace as her medium, to create new pieces: jewelry, bridal hair ornaments, and other one-of-a-kind works of lace art. 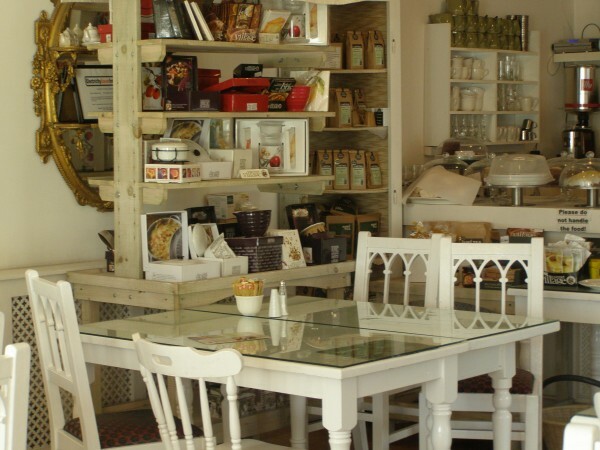 Many thanks, Maire Treanor, for introducing me to Rosemary and the amazing Sheelin Museum and Shop! 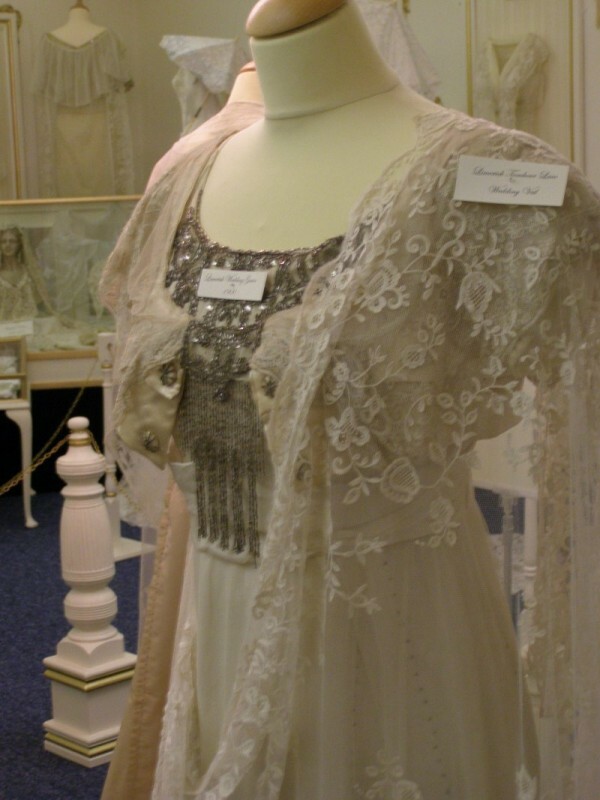 Read more about travel in Ireland and its lace tradition here!